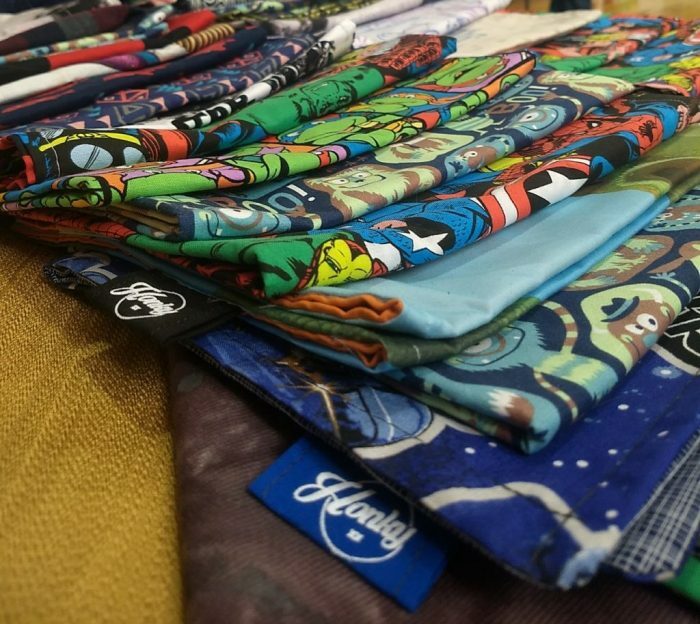 HonkyHanks are high-end, handmade handkerchiefs – made for you to carry in your pocket for every situation. HonkyHanks are ready to capture your blood, sweat and tears, while you live your adventure. All of our HonkyHanks are made with quality materials in short runs. 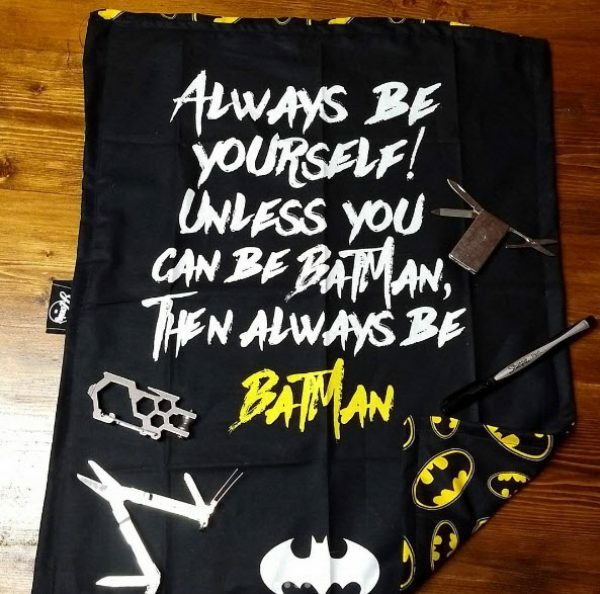 That means that the patterns and materials are limited editions and collectible! 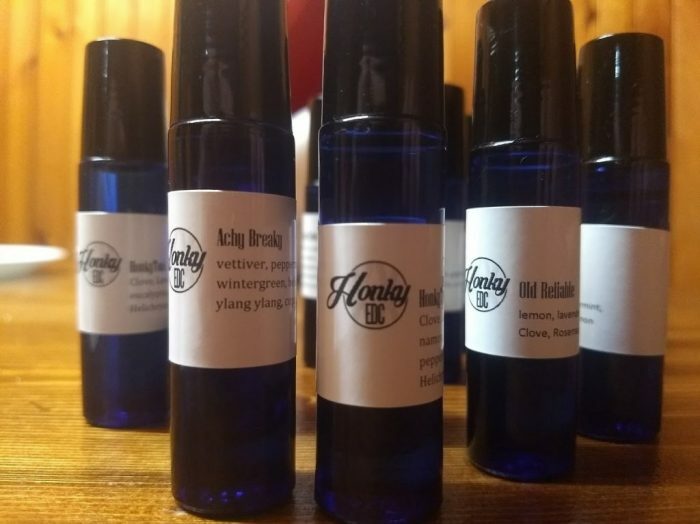 HonkyOil is a variety of essential oil blends for a variety of uses, including beard oil. We use quality essential oils from quality sources, and mix them with a grapeseed base. 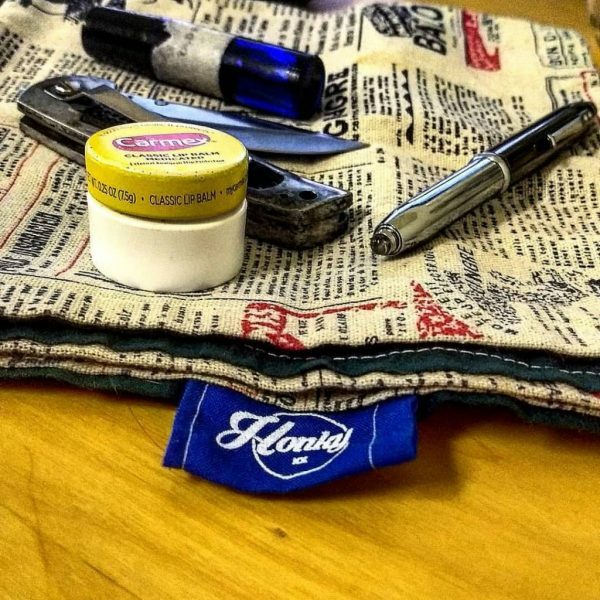 HonkyGear is practical everyday carry gear. Imagine if you could face any situation with confidence, knowing that you were prepared? Pocketknives, multi-tools, or even just a simple pocket good luck charm can help keep you on track in any situation. HonkyGear makes sure you have on hand for any task.